Fruitless Pursuits: FPcast for May 1 2017: Guardians of the Galaxy vol 2! 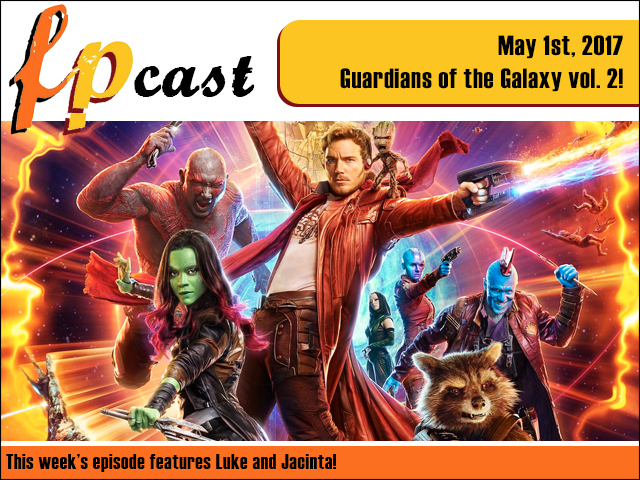 FPcast for May 1 2017: Guardians of the Galaxy vol 2! This week we can finally review the much anticipated Guardians of the Galaxy vol. 2, plus we take a look at Kristen Stewart's Personal Shopper! Plus we react to the trailers for Kingsman 2 and 47 Meters Down, and comment on a whole heap of news. I am Groot I am Groot I am Groot!